The High Holy Days are, for many, the essence of when Jews feel Jewish. 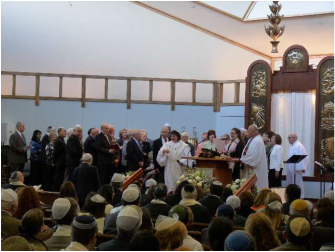 For the majority of the Jewish world, those affiliated and members of congregations, and those who remain disconnected, these are the days when Jews flock to the synagogue, to fulfill the mitzvah of welcoming the New Year, asking forgiveness, and praying that we should each be subscribed in the Book of Life for the coming year. However, we Jews are taught that we cannot simply "show up" for Rosh Hashanah and Yom Kippur, and expect to be prepared for a truly holy experience. The High Holy Season officially begins with the Hebrew month of Elul, the month prior to Rosh Hashanah, during which we are supposed to prepare ourselves emotionally and mentally for this holy and sacred time. This past year, I blogged daily to help us direct our preparation, by contemplating themes of forgiveness, strength, courage and much more. 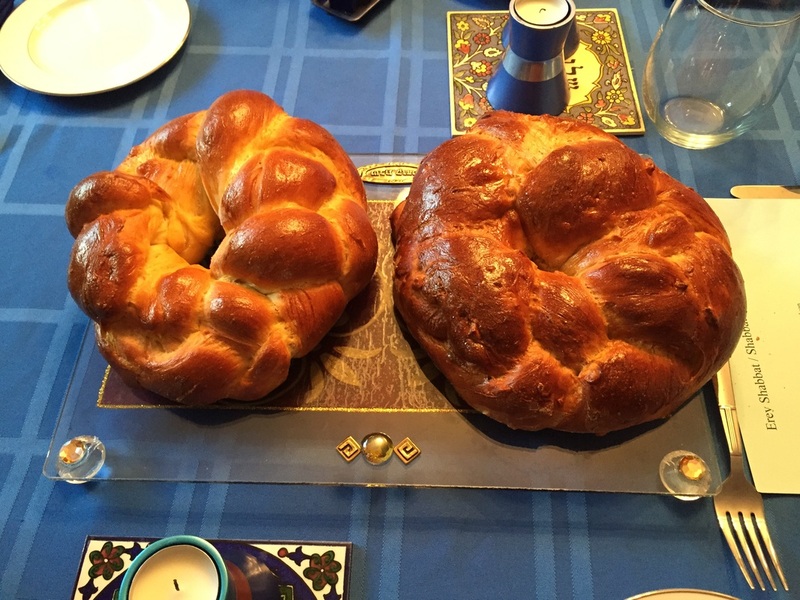 The month of Elul conludes the Saturday night prior to Rosh Hashanah, when we gather together for the evening of Selichot, or prayers of forgiveness. 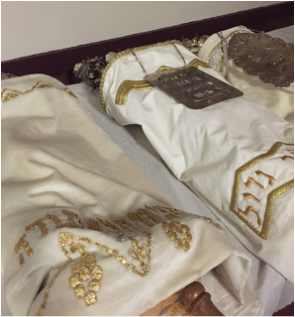 Typically, we begin to hear the High Holy Day melodies, change the Torah scrolls to their white covers, and prepare ourselves even further for the High Holy Day experience. We may choose to partake in music or story or study which prepare us for the upcoming sacred experience. We culminate the evening with a blast of the Shofar, to awaken our souls. Rosh Hashanah is not only a time to come together in celebration of the New Year, but also a time to bring family and friends together. The round challot we eat throughout the High Holy Day Season remind us of the cycle of life, and the importance of the cycle of the year as well. During the celebration of Rosh Hashanah, we take a few moments to attend a Tashlich service, where we literally cast away our sins into a body of water, accompanied by song and prayer. Yom Kippur, our Day of Atonement, is a solemn day of fasting and inward reflection. It is also an opportunity to determine at what level we need to do teshuvah, often defined as repentance, both with others and between ourselves and our God. On this holiest of holy days, it is most important that we take the time to reflect, to truly analyze, and to plan for the future, making certain that the mistakes we have made this past year are mistakes we will not make again.